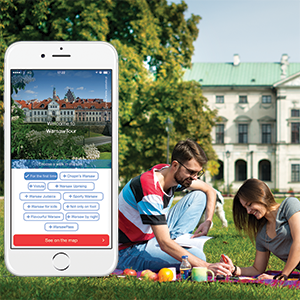 The Warsaw Tourist Office app will guide you to the most interesting attractions of the capital. 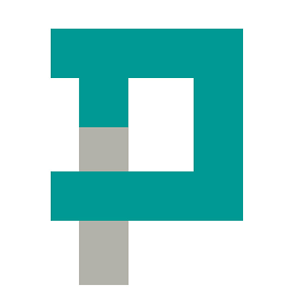 All objects are filtered by themes (e.g. Chopin’s Warsaw, Warsaw by night) and marked on the interactive map. The app also works offline. Follow Fryderyk Chopin’s footsteps with this Warsaw Tourist Office city guide app. Learn about places associated with the composer and see what they looked like in his time. The app also features an audio-guide, an events calendar and a playlist of Chopin’s compositions. Would you like to take a photo of yourself with Fryderyk Chopin? You can do it now thanks to the new Warsaw Tourist Office mobile app. 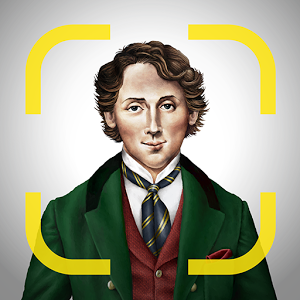 Find places connected with Chopin, take a selfie and share it with your friends on Facebook! 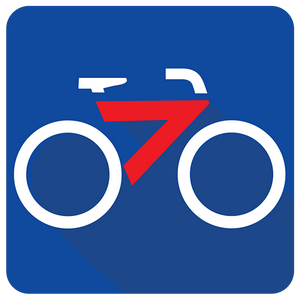 During the summer, use the Veturilo city bike system. 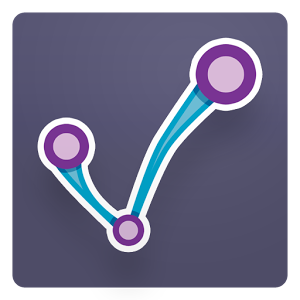 With the app, you can find the nearest stations on the map and have permanent access to your account. You can rent a bike using terminals located at bike stations. Travel around Warsaw using the convenient city transport network. 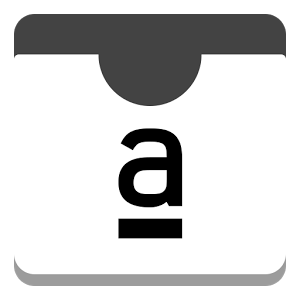 The app will find the best connections and displays current timetables. You will reach your destination without problem thanks to the built-in GPS navigation. Walks, city games, quizzes, movies and photos – the Your Warsaw 1918/2018 app will in an interesting way present you the history of regaining independence and everyday life of the inhabitants of the interwar capital. The app allows you to learn the history of places that commemorate the Warsaw Insurgents and the residents of the capital during the battle. Archival photographs from the collections of the Warsaw Rising Museum and audio descriptions tell the story of the people living in occupied Warsaw. 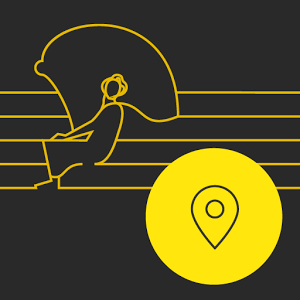 Geolocation will help you navigate the city and find all the sites. Discover the curiosities of Warsaw’s twentieth-century architecture. Choose one of 7 topics and plan a walk with the interactive map. The app also works offline. 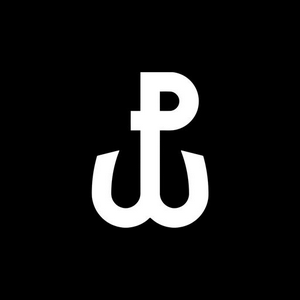 Discover the history of Jewish Warsaw with a new mobile guide published by the POLIN Museum of the History of Polish Jews. Choose a walk and listen to stories from the past.